Want the ultimate entertainment experience? Then look to the legendary venue that's played host to acts such as Elvis Presley, Ray Charles, The Rat Pack and Johnny Carson. Then, look up at our Loge Boxes. 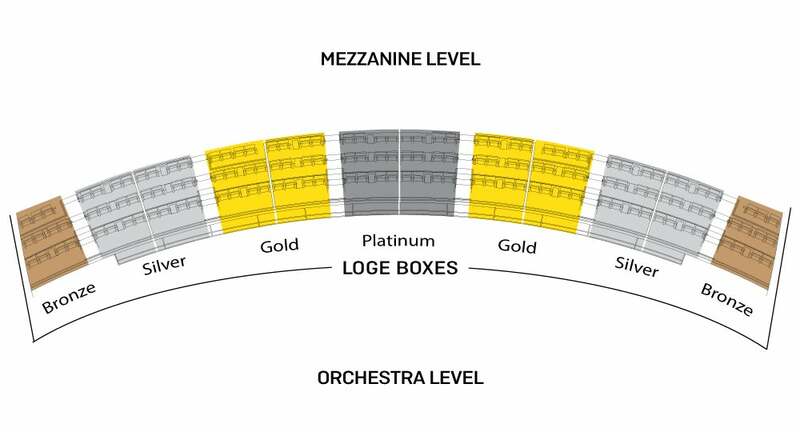 Each Loge Box comes with tickets to every event, two parking passes, breathtaking views of the stage, admission to the exclusive Peabody Lounge with all-inclusive food and soft drinks, and a private VIP entrance to Stifel Theatre. To select the right Loge Box for you, call Nick Wierciak at 314-622-2516 or email.